More 5th gen iPod touch shots, likely fake but still interesting - iPhone.MY - Daily News On Mac, iPhone, iPads, iPods and more! These are likely to be all over the Internet tomorrow but we’re posting them for discussion. 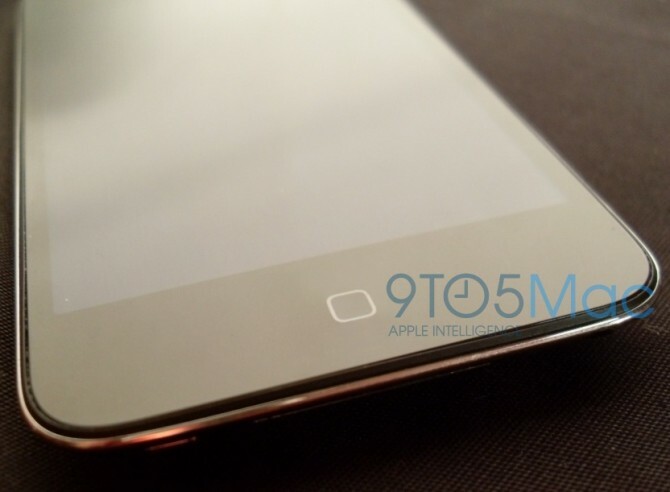 It seems that some believe the new iPod touch will have a capacitative home button. This shot looks pretty real when closely examined. After looking at these, losing the button doesn’t seem like such a bad idea. Still, fake.